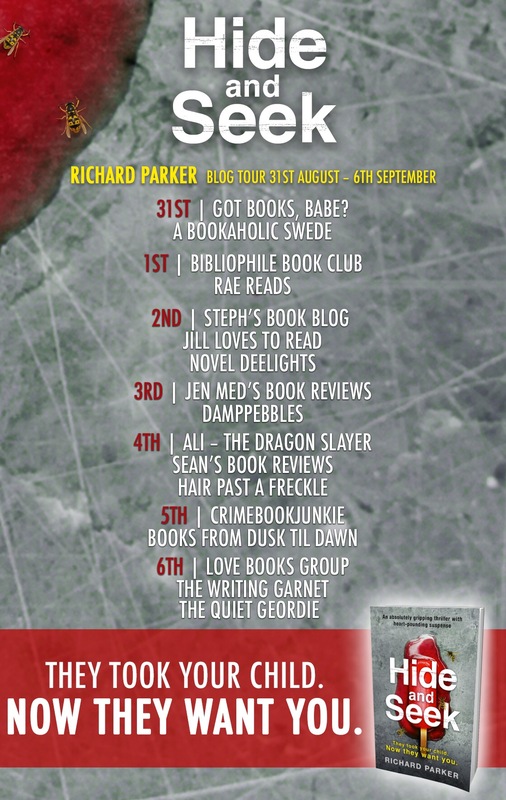 Hide and Seek by Richard Parker – Blog Tour Review. Lana’s peaceful family existence is ruined when she has to stop her son being abducted at the family home. She becomes obsessed with similar cases, hoping she can get answers about who the abductor might have been. And then it happens again and Cooper is taken. This is the first book that I have read by Richard Parker and I enjoyed it a lot. 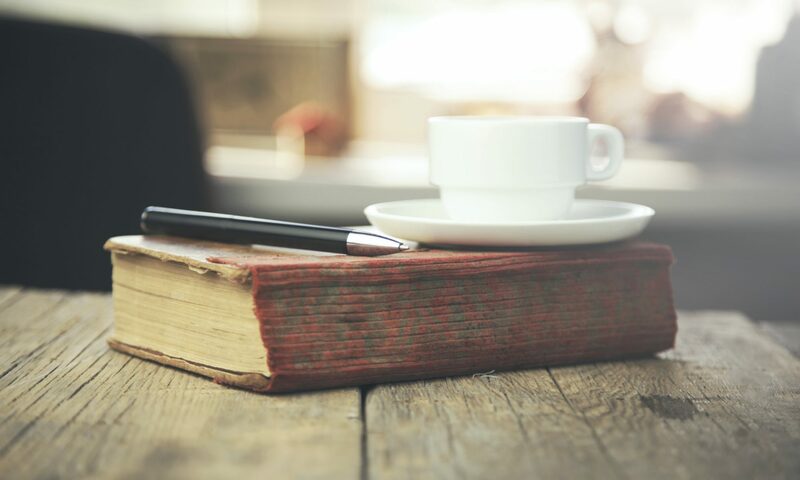 I have read some books where the lead character was female and the author male and sometimes they don’t feel true but it wasn’t the case here. Lana was real and she dealt with the situation completely differently to Todd. Lana could only think of Cooper but Todd had to think of both of them and unintentionally made their situation worse. The police investigation is in the background, most of the focus is on Lana and Todd both trying to get Cooper back in their own way. The narrative switched between the two, sometimes a chapter at a time and each time I was impatient to find out how the other was managing. Although I enjoyed both, it was Lana I wanted to read about. Her fight was full of tension and was at times upsetting but I needed to be with her. Some of the methods that Lana chose were quite spooky, the app that she uses is one that I would definitely steer clear of. I really hope that there isn’t one like this in the depths of an app store. I’m looking forward to reading more by the author, I am reliably informed that his other novel Follow You is just as good. With thanks to the publisher for the copy received and for the chance to take part in the blog tour.